Book a 4-night stay between September 4 and November 15, 2018 and receive two complimentary Granite Spa treatments and two complimentary mind & body classes. Retreat to 6,600 acres of pristine Montana wilderness to mindfully transition into fall in our Granite Nature Spa. This exclusive spa offer includes $750 in luxury spa treatments and classes used to build a bespoke itinerary aligned with your wellness goals. 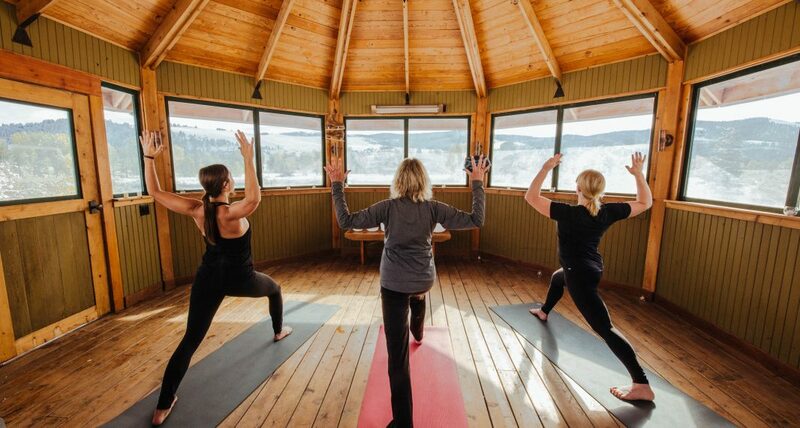 Try wild-inspired products, treatments and sessions, like a Clearing Sagebrush Scrub; a therapeutic massage after a morning of horseback riding; an immune-boosting forest bathing meditation under the falling aspen leaves; or a mountaintop yoga class. 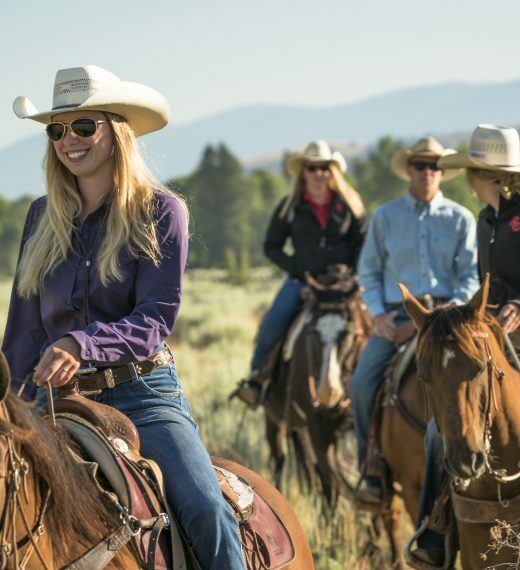 Each custom spa retreat includes healthy farm-to-table cuisine and twice-daily guided outdoor adventures, such as Montana naturalist treks, archery and fly fishing. 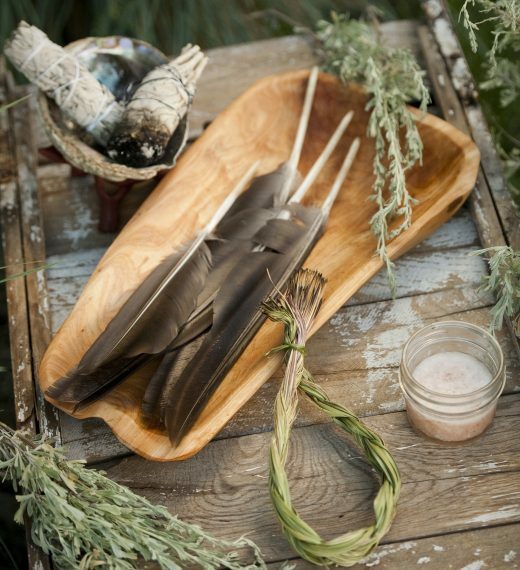 Let our certified instructors and massage therapists share the therapeutic benefits of nature—the ultimate luxury in our frenetic world. Offer valid on new reservations only between September 4 and November 15, 2018, subject to availability. A four (4) night minimum stay is required. Offer is not combinable with other promotions and offers, and cannot be redeemed for cash or credit. All guests are strongly encouraged to plan their itineraries related to their complimentary amenities prior to their arrival to secure preferred timing. 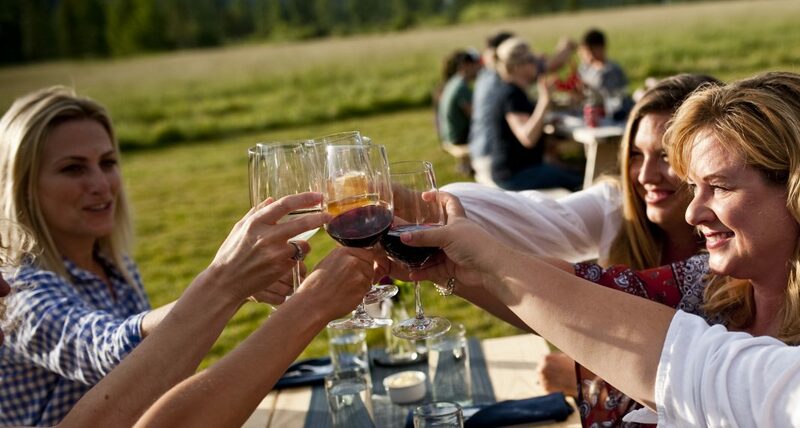 Standard RC Inclusions: luxury accommodations; all gourmet meals; premium wine, beer, spirits and other beverages; a selection of gear and guided on-ranch activities; round-trip transportation to and from Missoula, Butte and Anaconda airports upon request.